Although she’s battled controversy about being an inadequate role model since her debut 57 years ago, she’s also been almost every girl’s first fashion idol. So, if you’re willing to look past all the debate and simply relive your childhood, a special exhibition in Paris gives you the chance to experience Barbie’s ‘life’ — which, like us, has seen several cultural and social changes over the years. The show features models, drawings and ‘secrets’ revealed by the doll’s makers. 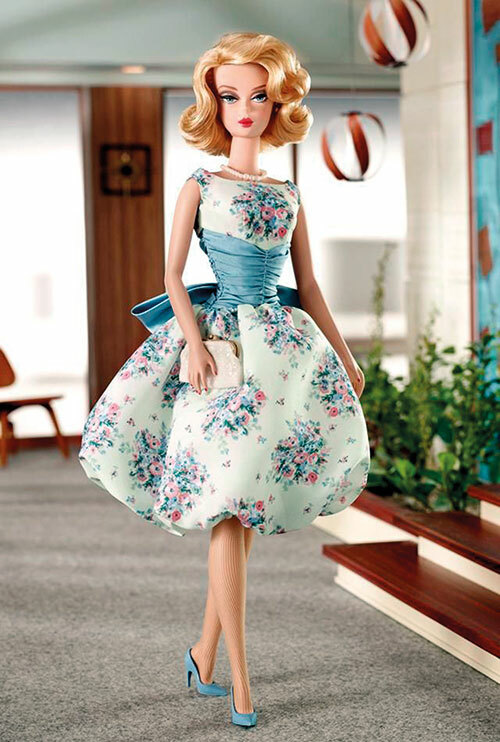 And if you need your fix of fashion, Barbie doesn’t disappoint. From a Versace gown and a look from Randal Kleiser’s Grease to a Dior outfit and Moschino casuals, catch her donning some of the world’s most stylish ensembles. Barbie is on display at Musee des Arts Décoratifs, Paris until September 18, 2016.